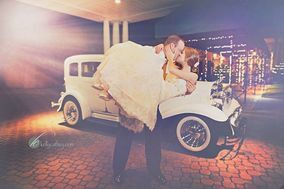 Couples searching for Shreveport wedding venues not only have northwest Louisiana, but also neighboring towns in Texas and Oklahoma to find their perfect wedding location. 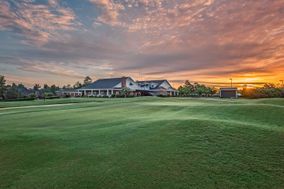 Golf clubs and gardens show off the city’s rustic Southern charm while resorts and hotels that double as Shreveport wedding venues have an elegant feel. 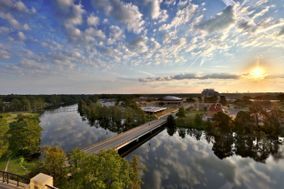 In the northwest corner of Louisiana lies Shreveport, a bustling metropolis that blends traditional Southern charm with the rich Cajun and Creole influences of the area. 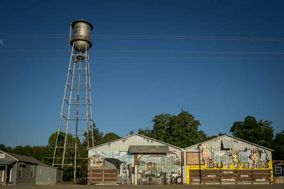 Nicknamed Hollywood South by movie industry insiders, Shreveport is both storied and adaptable, making it the perfect town to shoot a movie - or host a wedding. 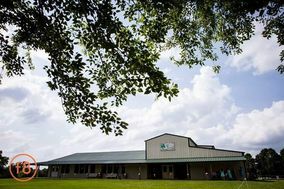 Couples searching for the perfect Shreveport wedding venue won't have to look hard. 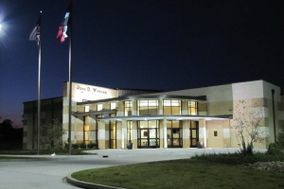 There are dozens of gorgeous venues all around town. 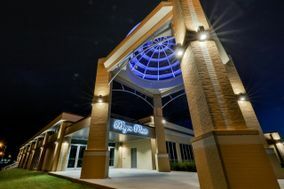 For traditional weddings, look no further than downtown Shreveport, where high-end resort hotels and ballrooms abound. 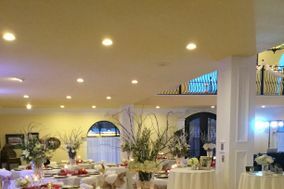 In one downtown ballroom, milk glass art deco light fixtures warm original terrazzo floors. Old meets new with exposed concrete beams and brick walls, antique murals and twinkle lights. 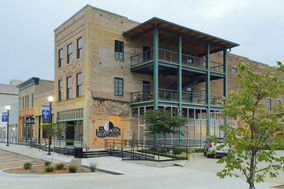 Guests will appreciate being centrally located, as there are a number of excellent hotels downtown. On average, guests can expect to pay about $150 per night. 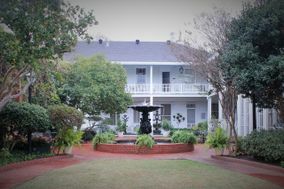 For couples hoping for an outdoor ceremony space, consider one of the many historic plantations in Shreveport. 1850s sugarcane plantations transform into a wedding venue fit for Scarlett O'Hara herself. Molded columns line dramatic entryways that lead to sparkling crystal chandeliers. 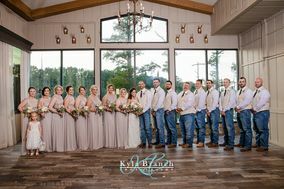 With ceremony options you can dress up or down, weddings at Shreveport plantations can feel as casual or classy as you'd like. 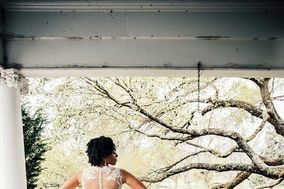 Garden weddings are always lovely, but in Shreveport, they're downright idyllic. Tie the knot in a fragrant rose garden or exchange vows under an old live oak tree. 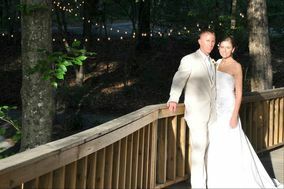 No matter which option you choose, you can't go wrong with a Shreveport garden wedding venue. 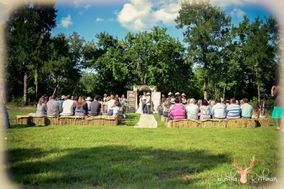 Just outside Shreveport, find even more wonderful wedding venue options in the town of Benton. 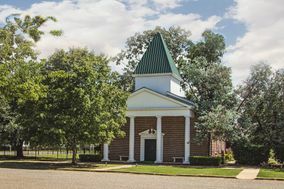 A short 20 minute drive north of Shreveport, Benton features rustic-chic wedding venues for which couples are sure to fall. 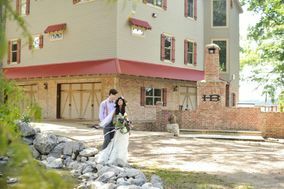 Farmhouses convert into romantic event spaces for weddings. In such venues, award-winning chefs provide delicious farm-to-table dining before you and your loved ones kick up your heels under the stars. 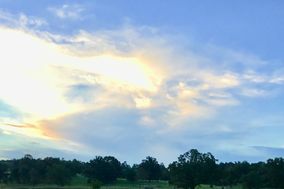 Brides and grooms will love Shreveport's weather: on average, it's sunny more than 200 days a year. That means outdoor weddings rule supreme in this part of Louisiana. If you do opt for an outdoor wedding venue, make sure to have a rain option in case the forecast doesn't go your way. Many Shreveport venues offer both indoor and outdoor ceremony spaces for that exact reason. 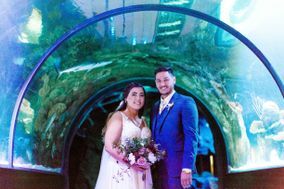 Though spring and early summer are the most popular times for weddings in Shreveport, the fall is quickly becoming a favorite for Louisiana couples. Mild temperatures and lower humidity make for ideal conditions for outdoor weddings in autumn. Less common are winter nuptials, though guests coming in from out of town will find they have no trouble with the weather that time of year. Shreveport receives less than one inch of snow annually. 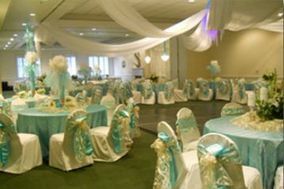 Finding your ideal Shreveport wedding venue is just one step in the most fabulous year of your life. Check out the WeddingWire planning tools for guidance on budgeting, hiring vendors and even creating your own wedding website.